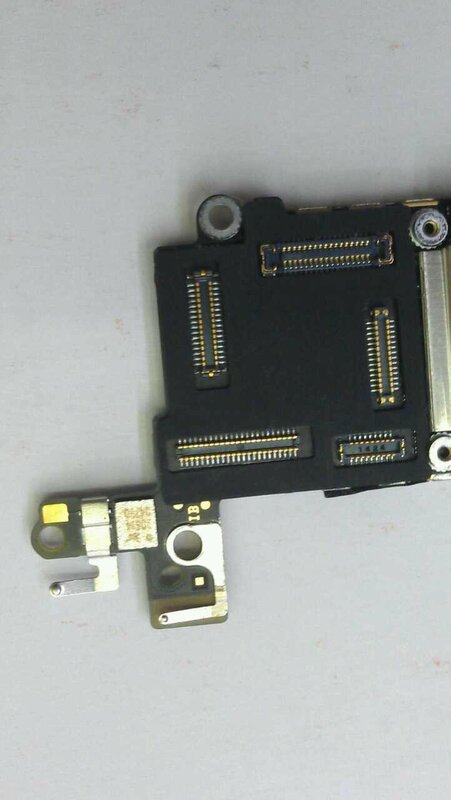 What we have here are leaked images of the iPhone 5C logic board. 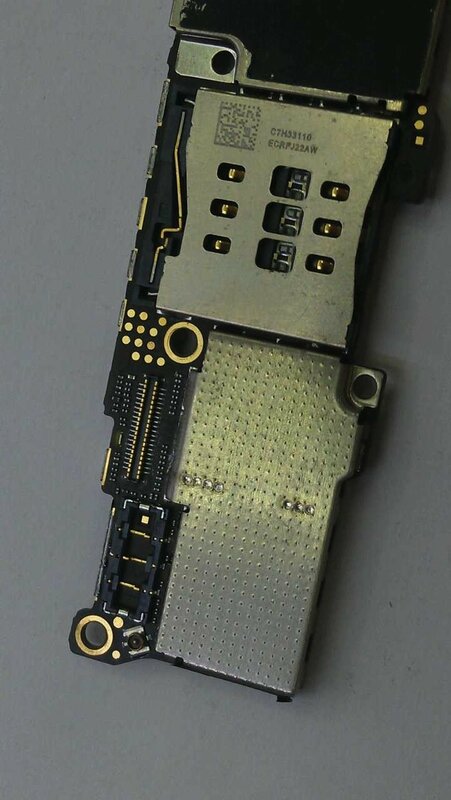 The 5C is expected to be Apple’s budget model, sporting similar specs of the iPhone 5 but in a plastic shell. 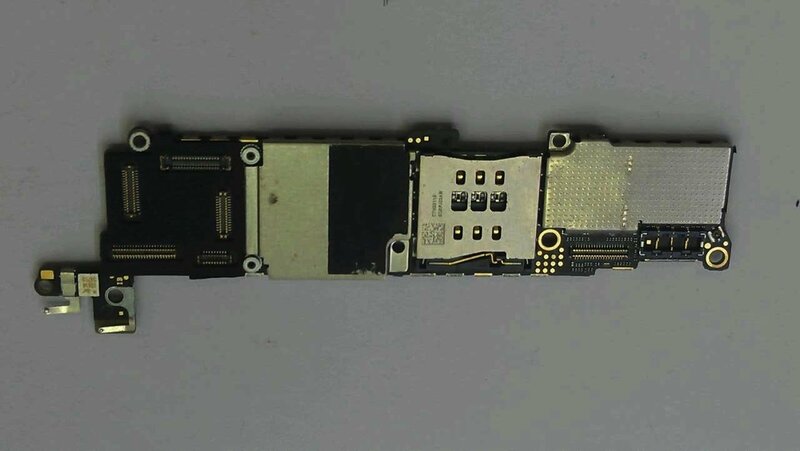 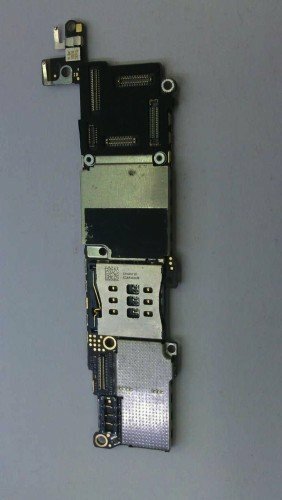 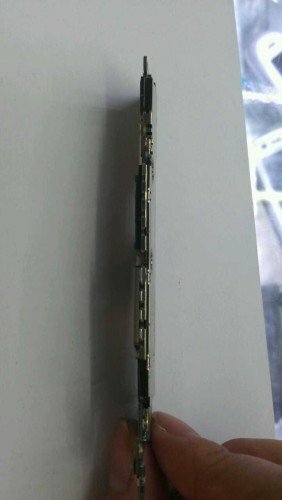 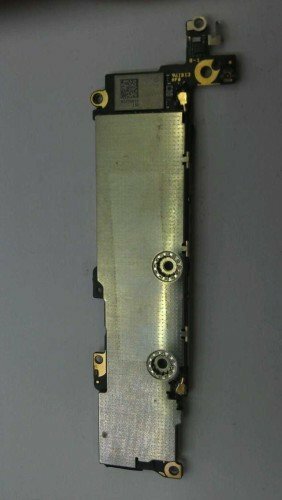 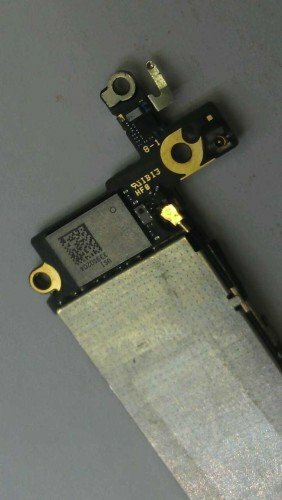 The logic board is slightly smaller than the one found inside the iPhone 5, but it does line up with the screw mounting points found inside the iPhone 5c shells that we have featured on our site previously. The slightly smaller logic board might point to a slightly bigger battery. The leaked images look a lot like the leaked logic board said to belong to the iPhone 5s. Apple is expected to announce their new iPhones September 10th.